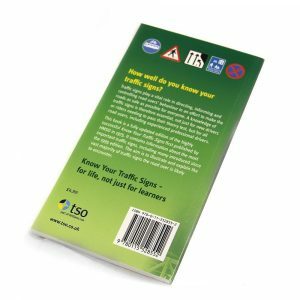 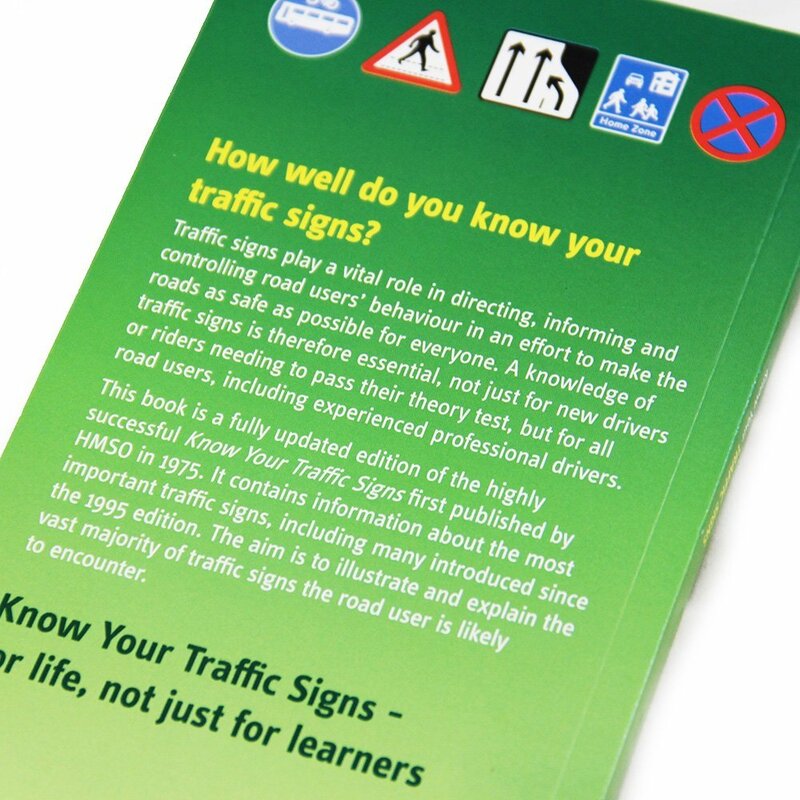 Know Your Traffic Signs is an easy to read and jargon-free official publication by the Department for Transport. It offers illustrated explanations of the vast majority of signs road users will come across. 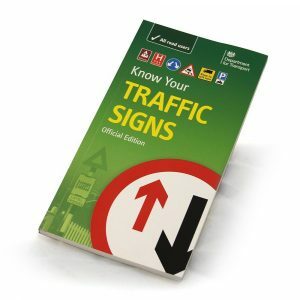 This book is an ideal resource for anyone preparing for the theory test.